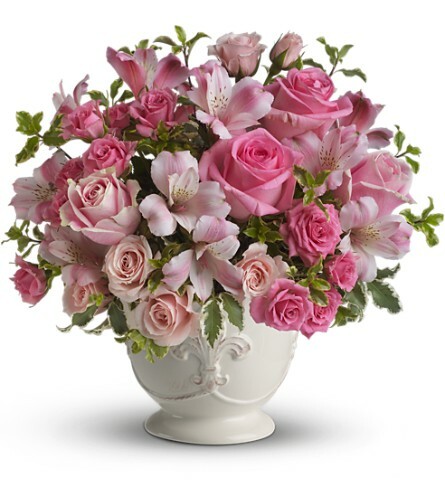 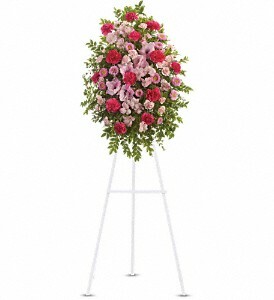 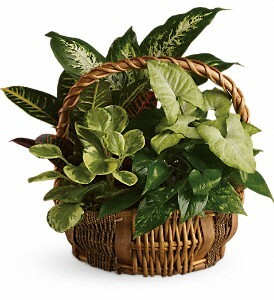 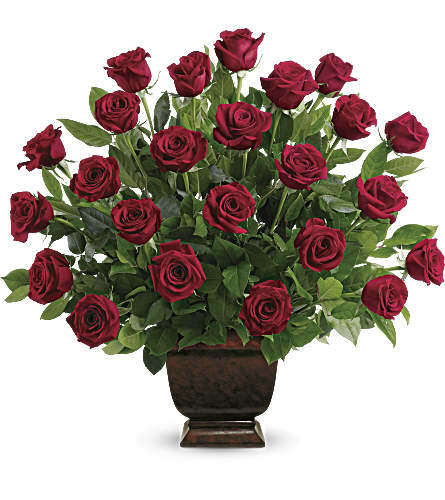 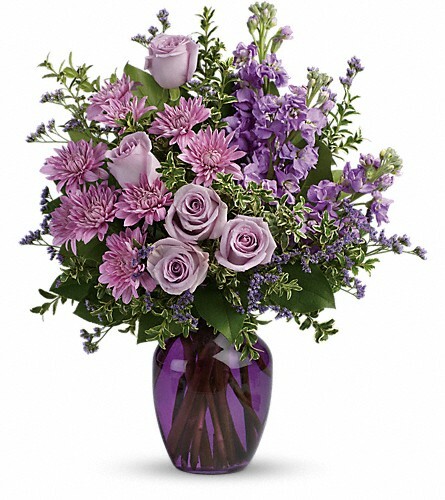 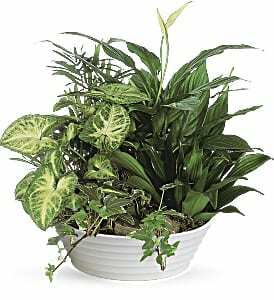 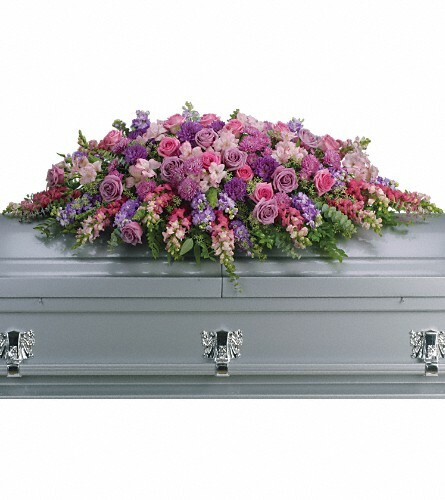 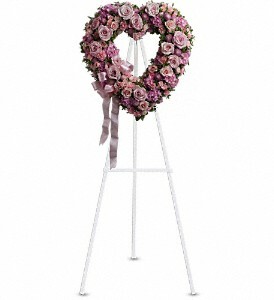 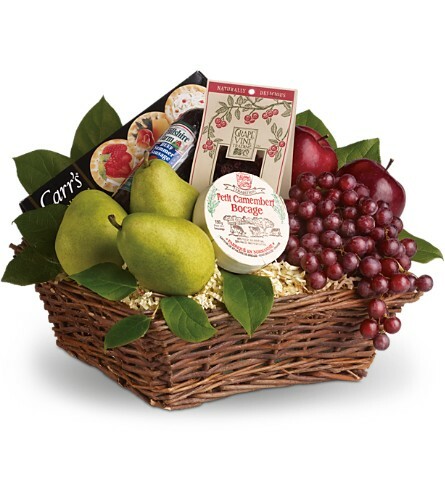 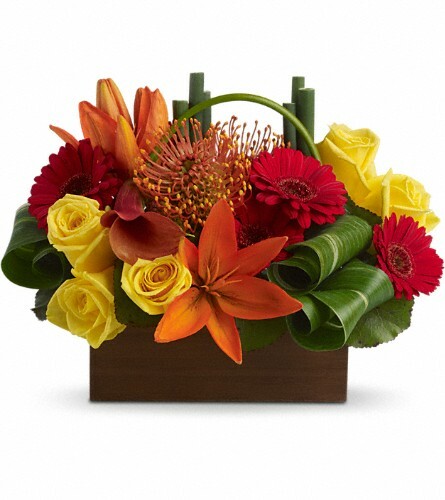 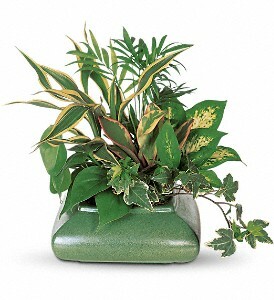 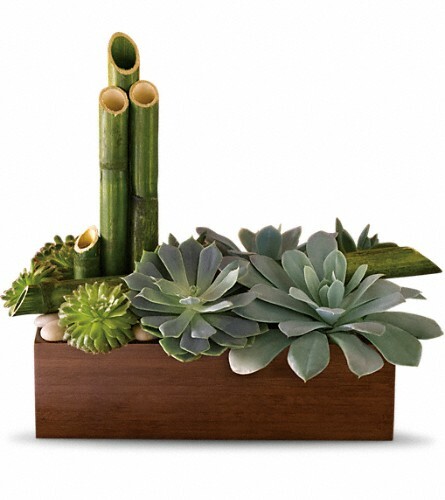 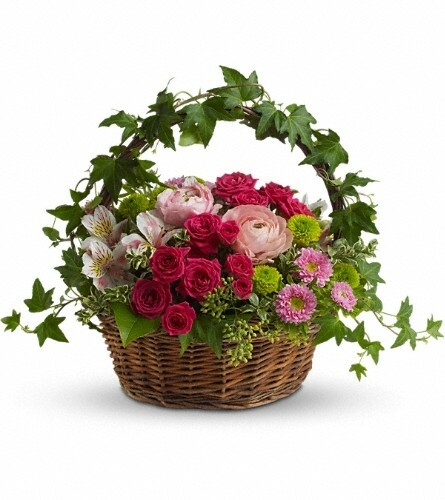 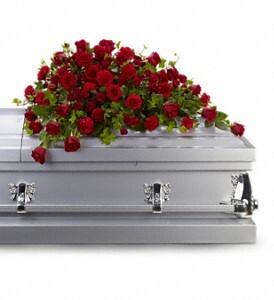 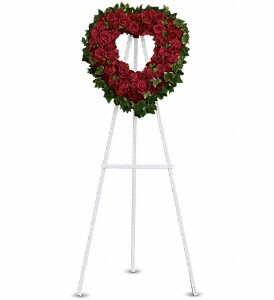 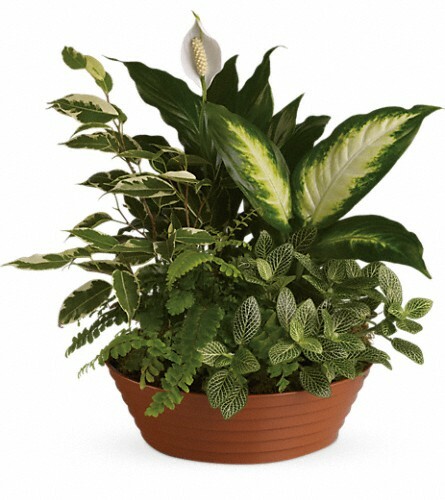 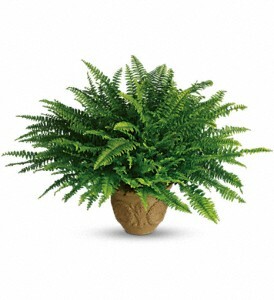 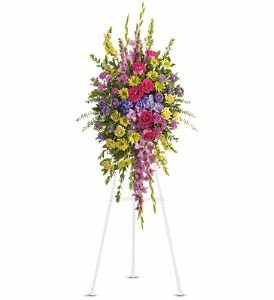 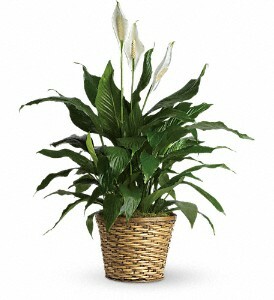 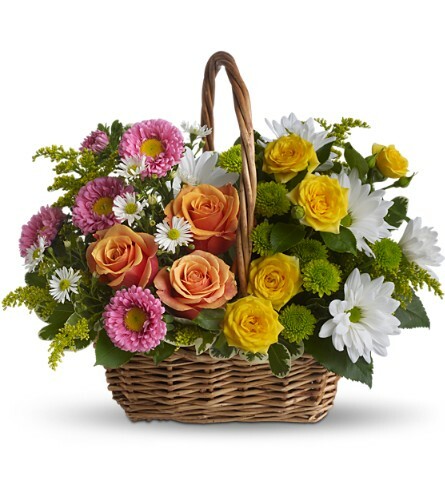 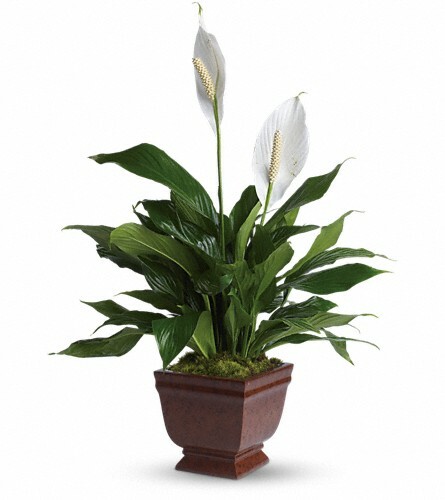 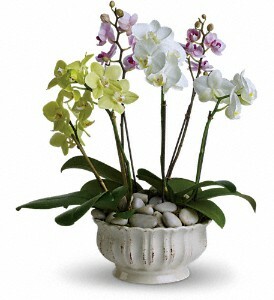 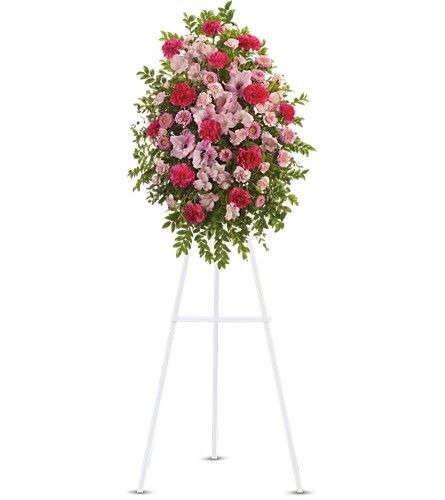 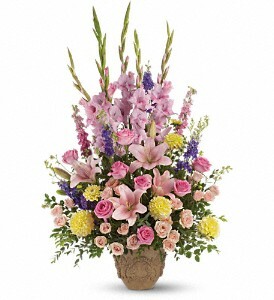 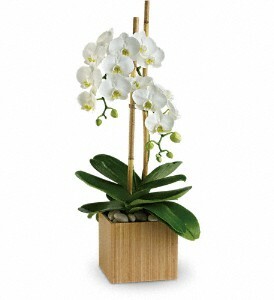 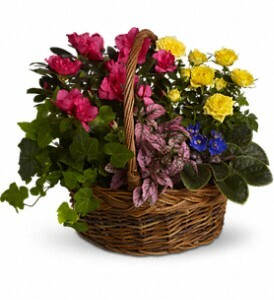 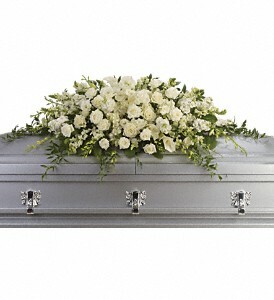 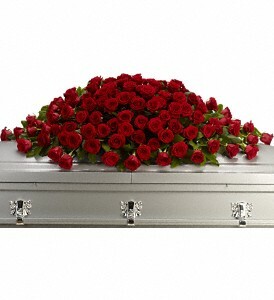 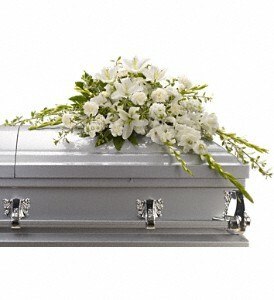 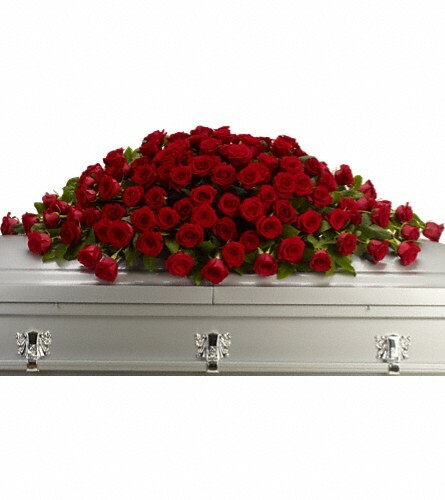 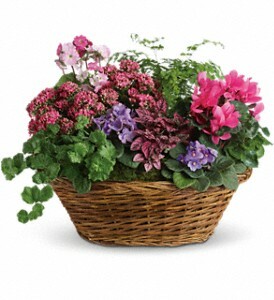 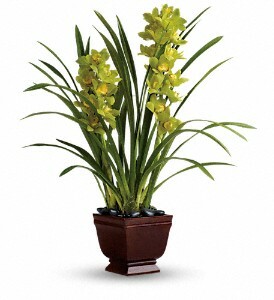 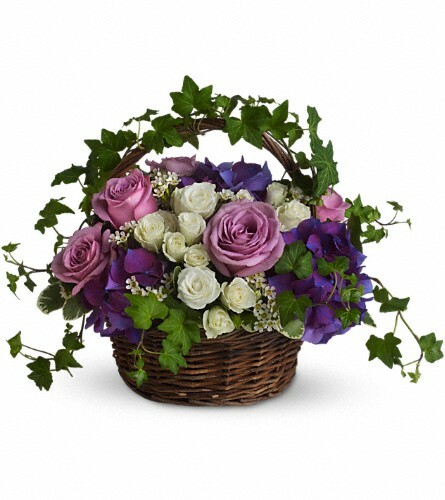 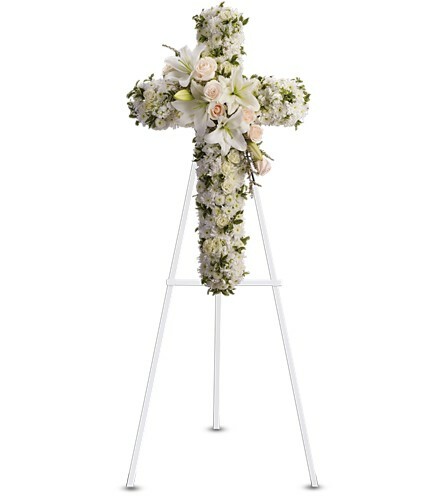 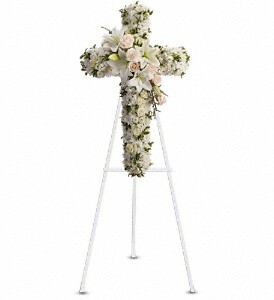 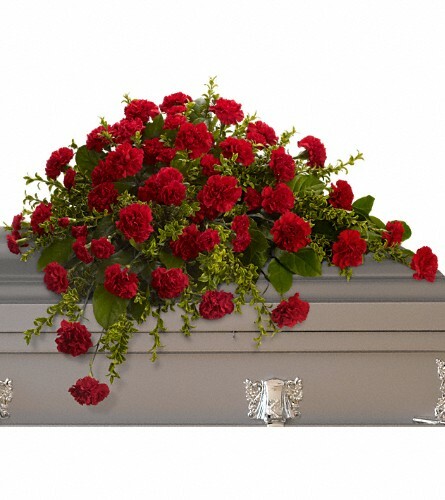 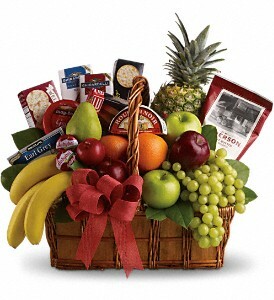 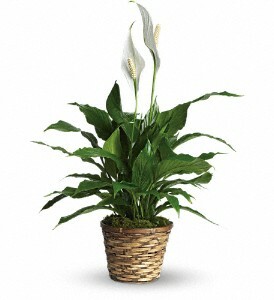 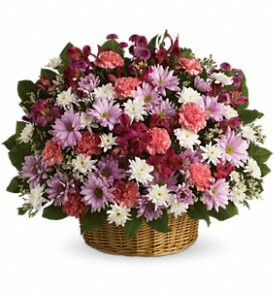 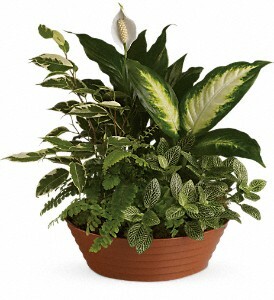 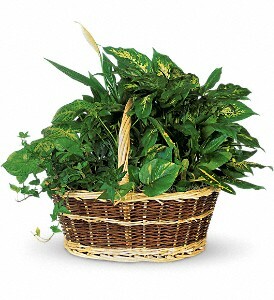 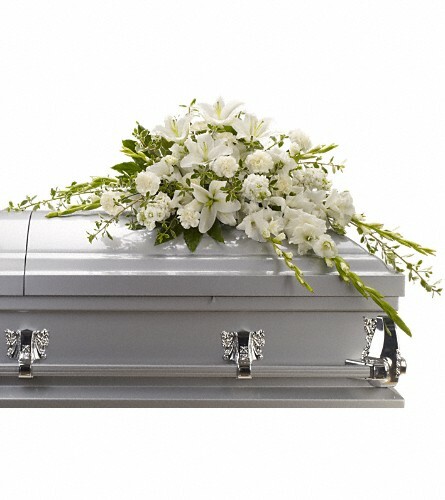 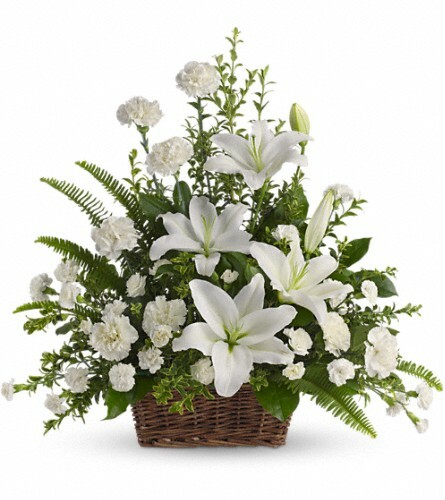 Touch of Flowers has a wide selection of funeral, casket and sympathy flowers. 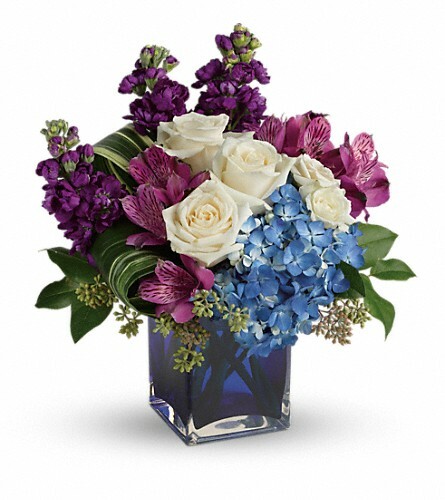 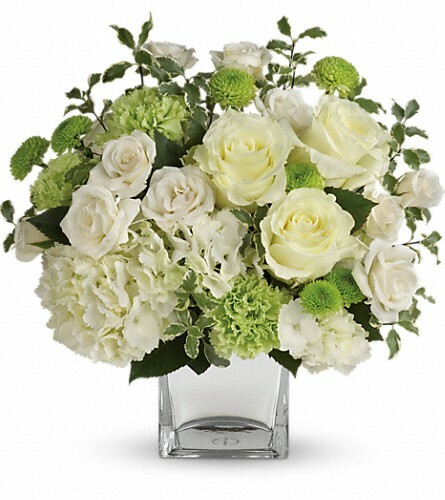 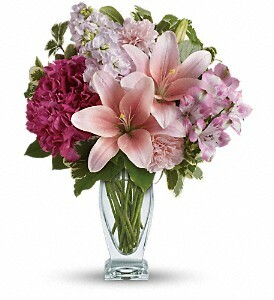 Our expert florists can help you order the right funeral flowers and send them to Richmond, BC or nationwide. 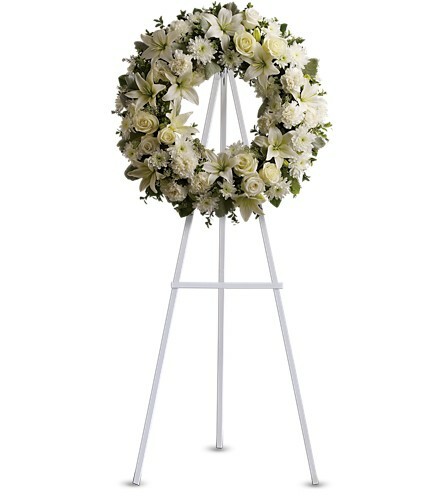 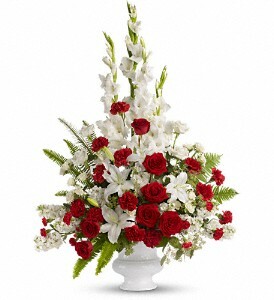 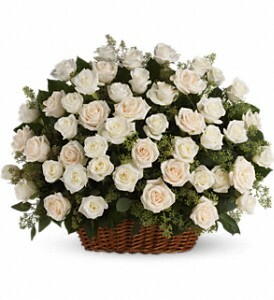 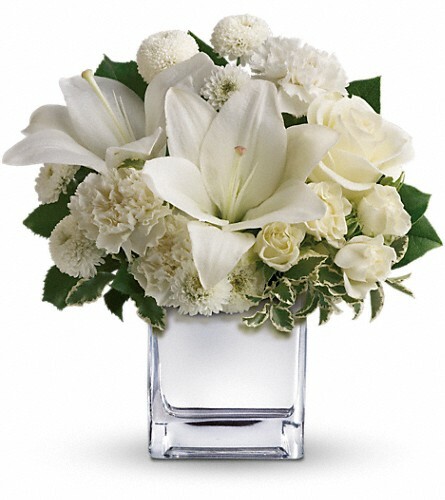 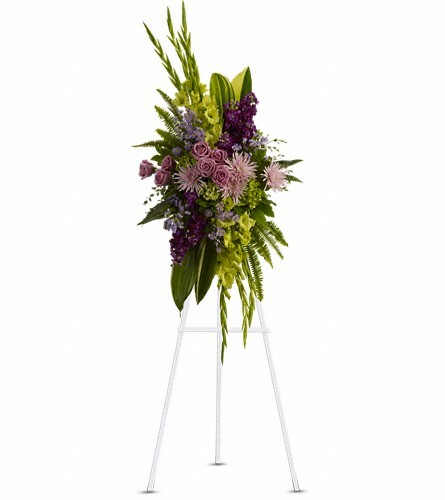 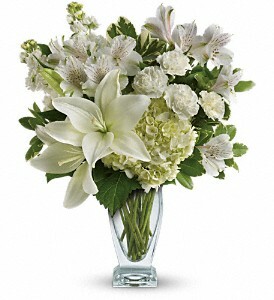 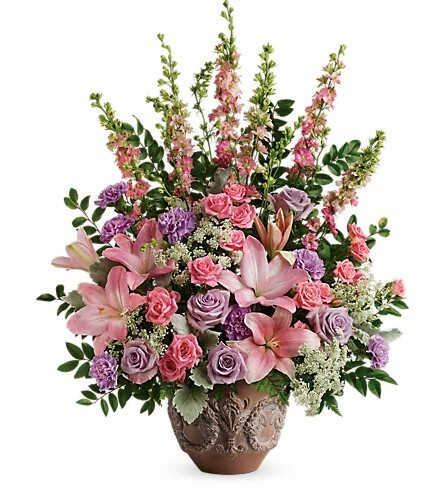 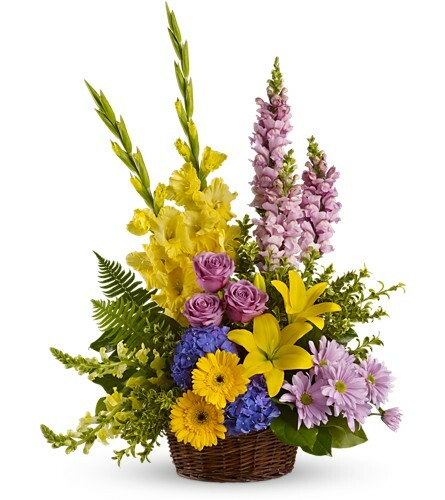 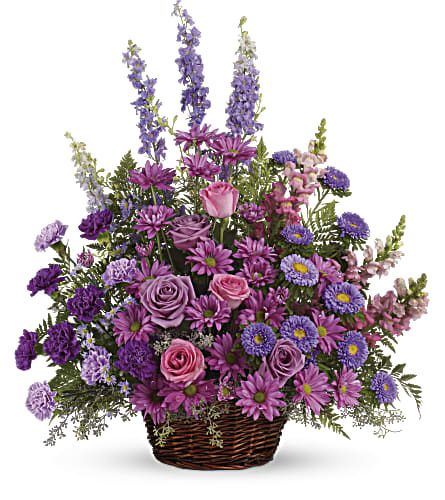 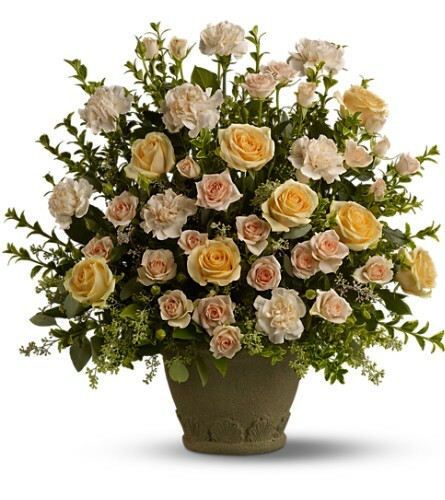 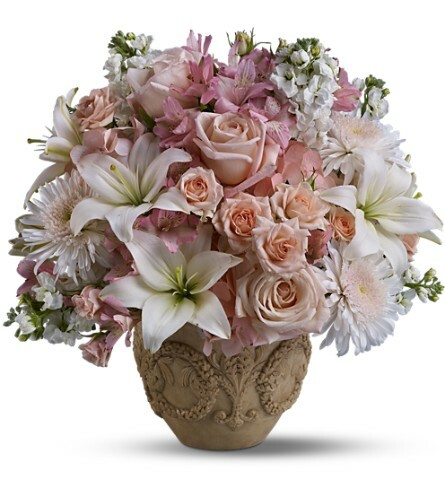 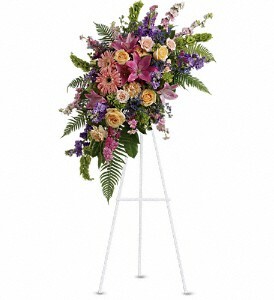 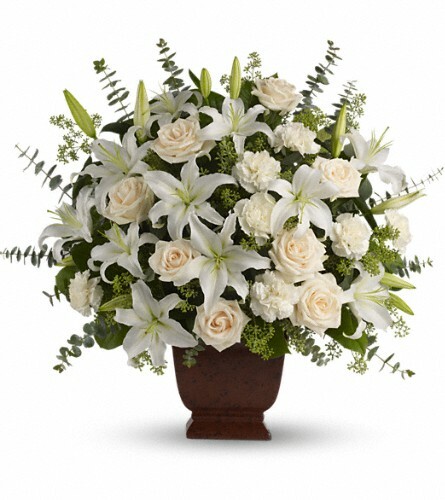 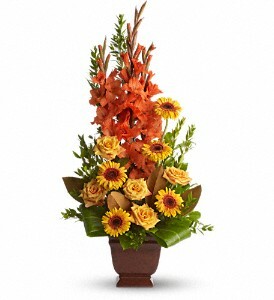 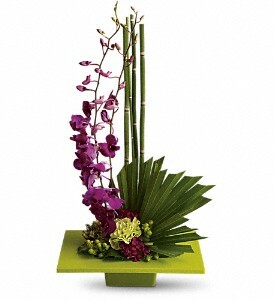 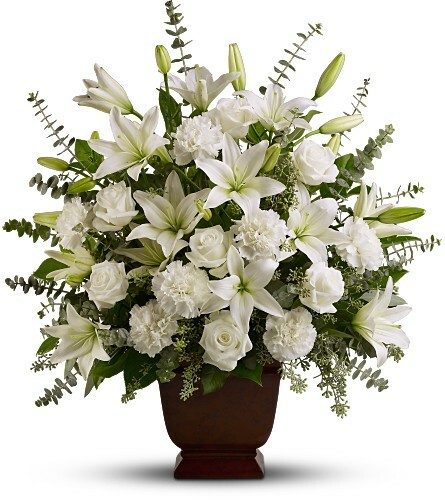 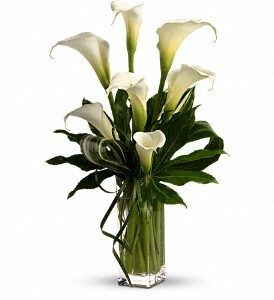 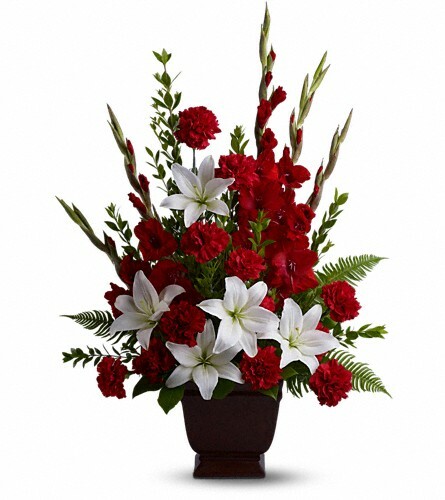 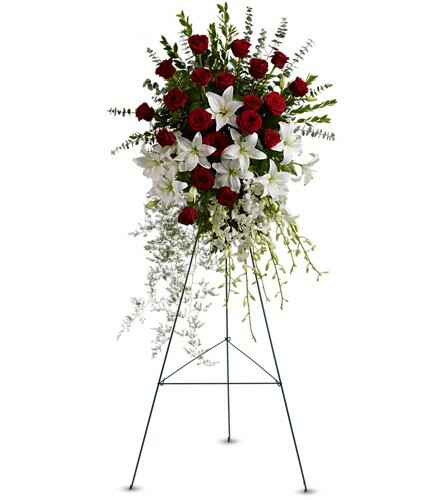 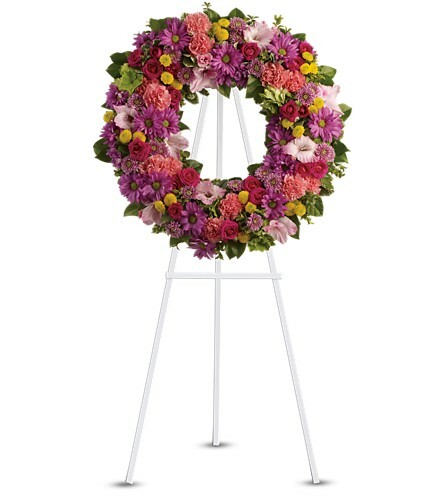 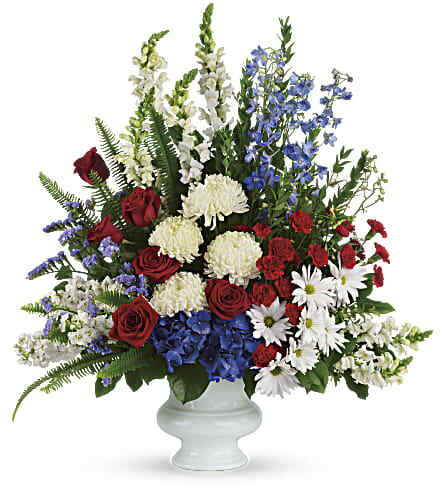 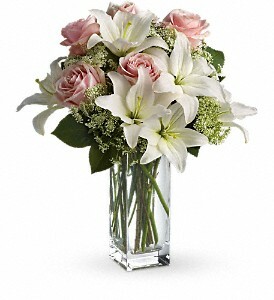 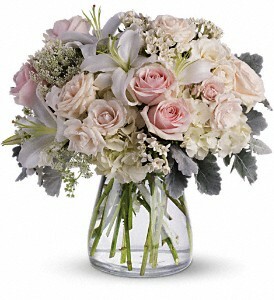 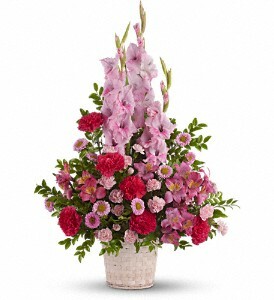 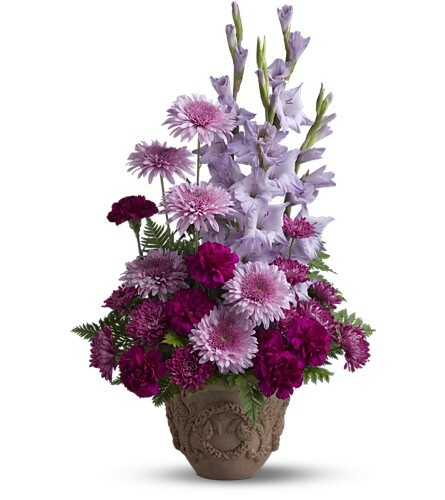 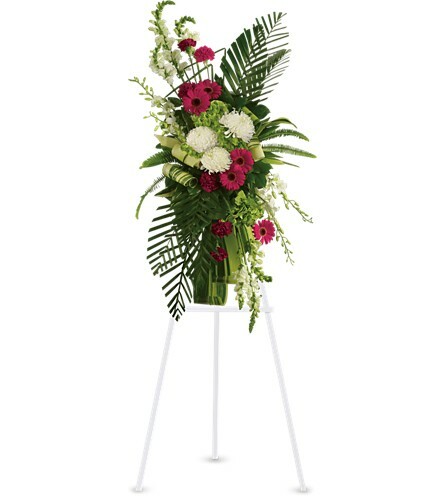 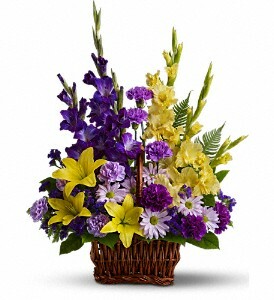 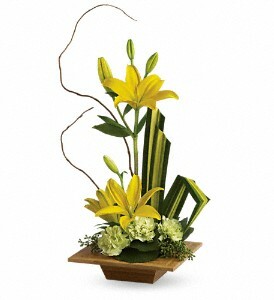 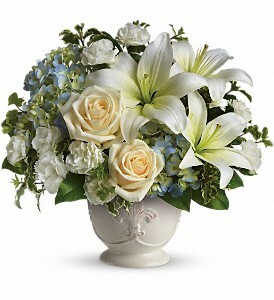 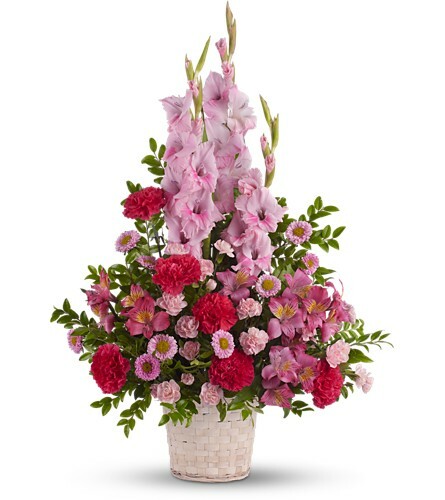 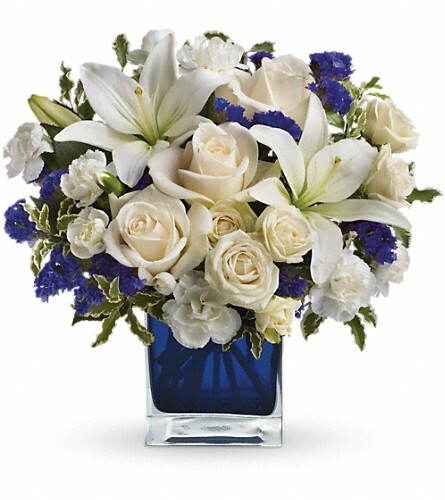 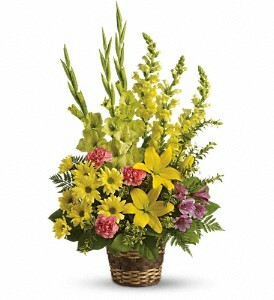 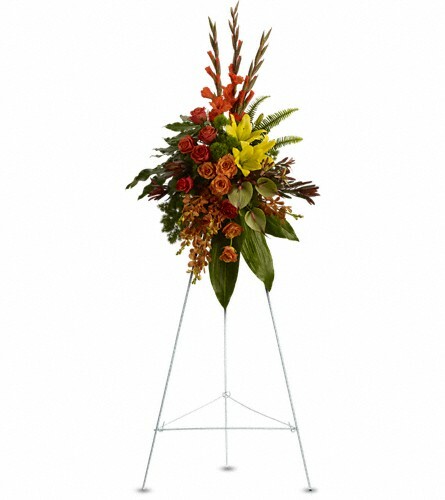 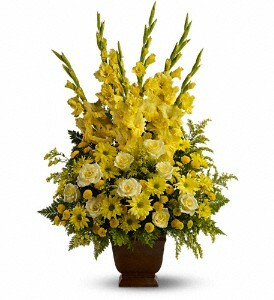 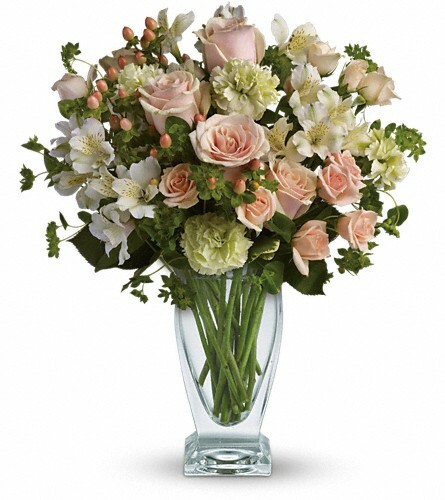 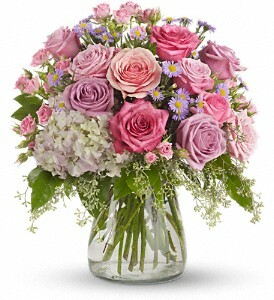 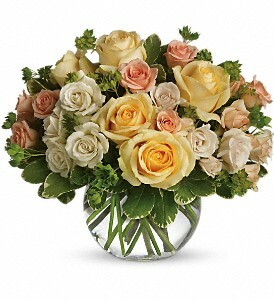 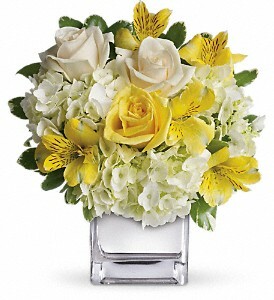 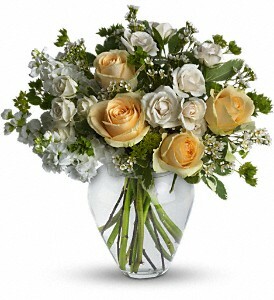 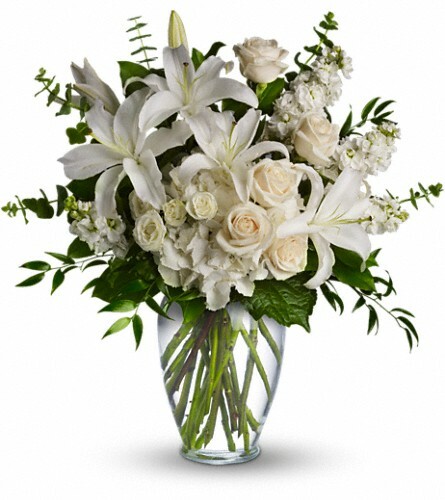 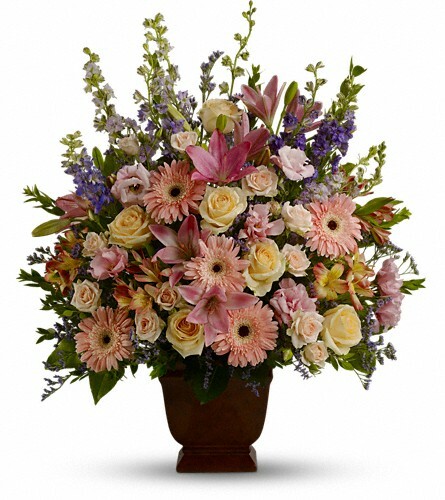 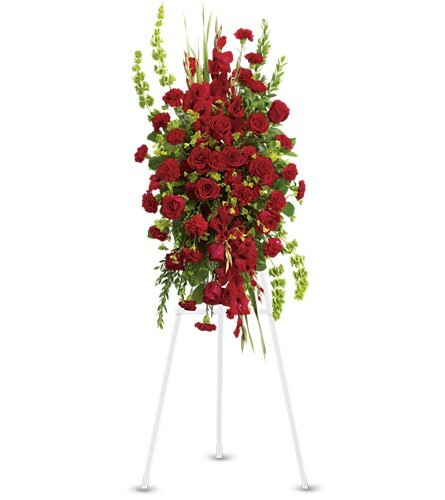 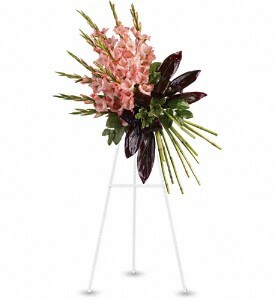 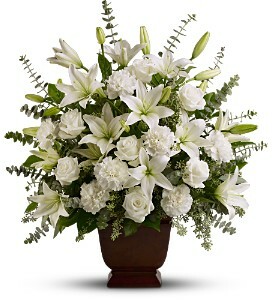 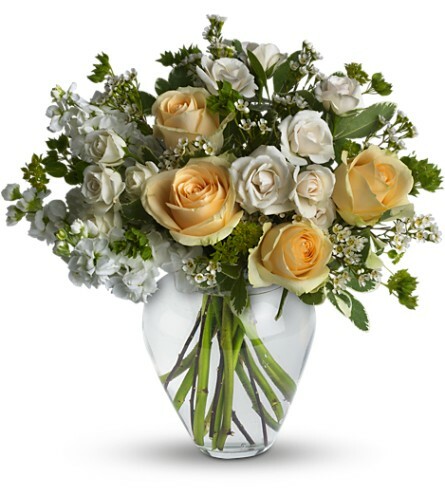 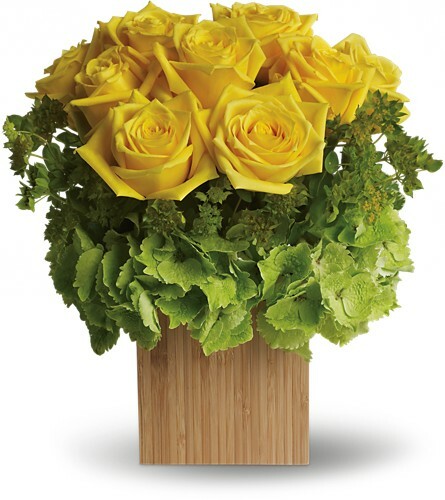 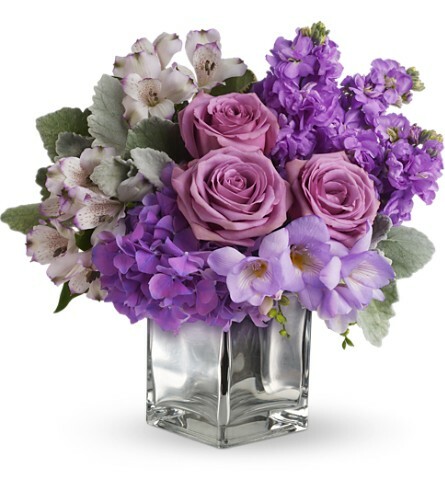 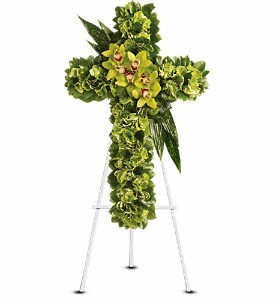 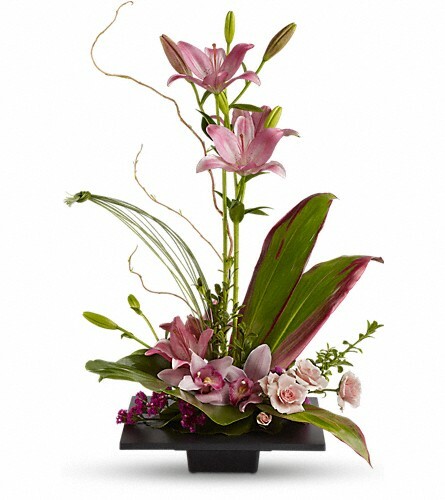 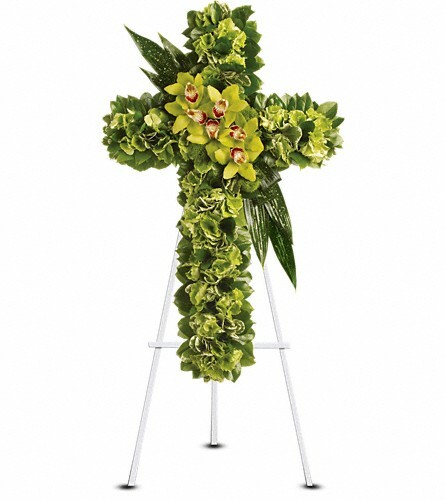 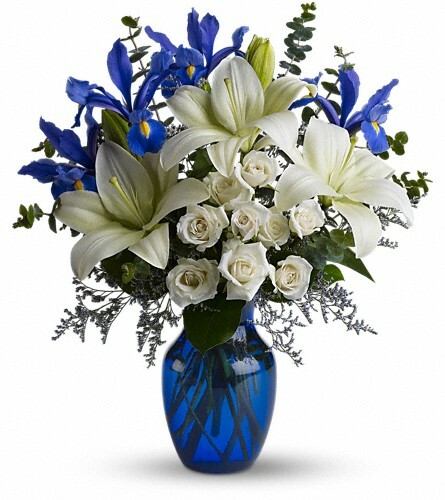 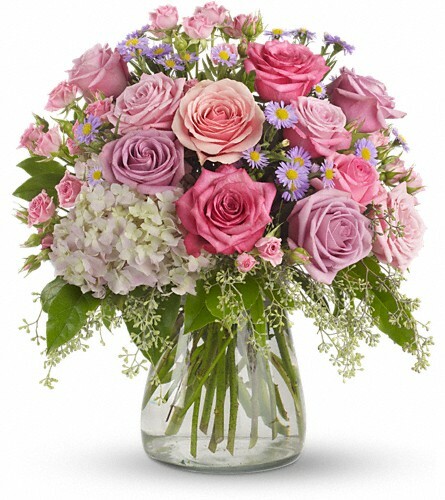 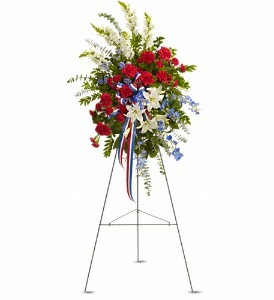 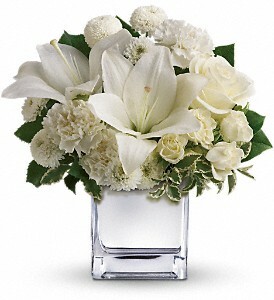 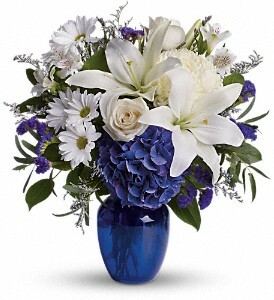 Express your heartfelt condolences with a tasteful sympathy flower arrangement from Touch of Flowers.